This year the export of swine will increase by 40-45% compared to 2016th up to 70-75 thousand tons. This forecast was announced by the Director General of the National Union of Swine breeders Yuri Kovalev during the IX International Conference «Swine-breeding-2017». Next year, the growth rate of external sales will slow down, but nevertheless, it will add 15-20%, reaching 80-85 thousand tons. According to the results from January to September of this year, the volume of exported swine was 51.7 thousand tons against 34.5 thousand tons in the same period of 2016th. At the same time, meat supplies rose by 64% to 18,800 tones, but its share in the export structure is still small (about 37%), and shipments go mainly to the countries of the former USSR, said Kovalev. In particular, 57% of deliveries in the first nine months of 2017 was to Ukraine, 17% to Belarus. 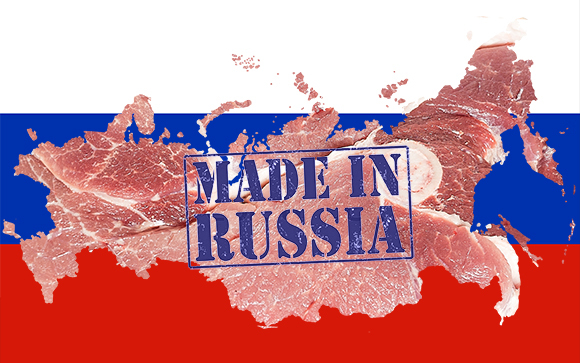 The largest importer of Russian swine by-products is Hong Kong (80%).